It seems as if a new online casino slots game is emerging every day. Some would even observe that this market is becoming overly saturated with countless variants. This presents an obvious problem to developers. How can they create new and exciting platforms that will continue to attract players? The fact of the matter is that it appears that some are mimicking the designs of others and a few are even coming dangerously close to copyright infringement. Let’s take a look at a handful of notable examples before moving on to predict what this might signify for slots games online in general. 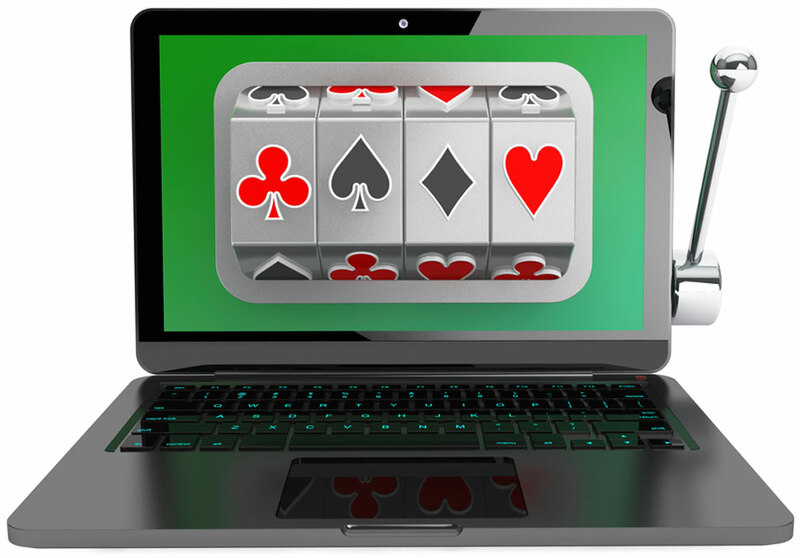 Online Casino Slots: Why the Lack of Ideas? This is the first major question to address. With so many different themes available and thanks to modern technology, we should be seeing even more variations in existence. Why is this not the case? There are several factors involved. First, think tanks and research groups tend to perform in-depth customer surveys in order to determine which ideas are the most popular. There are certain themes (such as a quest for treasure) which inevitably rise to the top. Secondly, there are only so many ways in which a slots game can be presented; even with the presence of three-dimensional interfaces and unique characters. The end result of this amalgamation is that we are beginning to see certain ideas “bleed” into one another and across multiple platforms. Let’s look at three examples. Aztec Idols (Play n’ GO). As may already be apparent, all of these games are primarily concerned with a hunt for ancient treasure. Of course, this is a theme which has been featured thousands of times across numerous platforms. The first aspect to highlight is that all three of these online casino slots have adopted an ancient Central American environment as their backdrop. The only one to outright mention this within the title is Aztec Idols. However, the similarities are far from over. The symbols associated with the slots themselves also share many traits in common. While it is indeed true that Jungle Jim utilises gems and Gonzo’s Quest involves faces, the fact of the matter is that there is an eerie visual similarity between all three of these games. One would not be blamed if he or she believed that they were designed by the same provider. Another interesting feature is the colour schemes and the backgrounds. Each one features jungle foliage as well as a pastel-laden backdrop. The addition of stone monuments and seemingly “prehistoric” controls are also common aspects across all three games. Even the main characters appear as if they were cast from the same mould; male explorers donning jungle hats and tan suits. The next question that we are forced to ask is whether these so-called “coincidences” reflect a form of copyright infringement. This is where things become a bit more muddled. Laws regarding intellectual property are notoriously confusing and such instances will often tend to fall into rather grey areas. The instances seen earlier in this article are more likely the results of similar ideas overlapping. It is still a well-known fact that major gaming developers tend to watch one another in order to keep abreast of what the competition may be up to. So, where does this leave the average player? As more providers come into existence, it is only logical to assume that some slots categories will appear as if they are carbon copies of one another. This simple rule of competition has already been seen across numerous other industries. It is ultimately up to the players to decide which version is the best fit for his or her needs. However, this very same competition should usher in an even more exciting era for online casino slots for years to come.